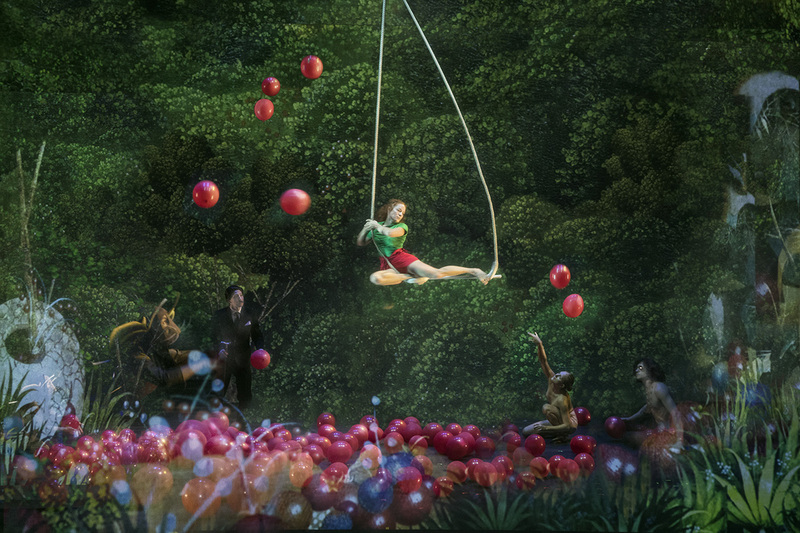 Ange Potier video animations enchant us, bringing audience in and out of Bosch' paintings. Bosch Dreams is a modern show for the whole family. Everybody gets a both educational and aesthetical experience. 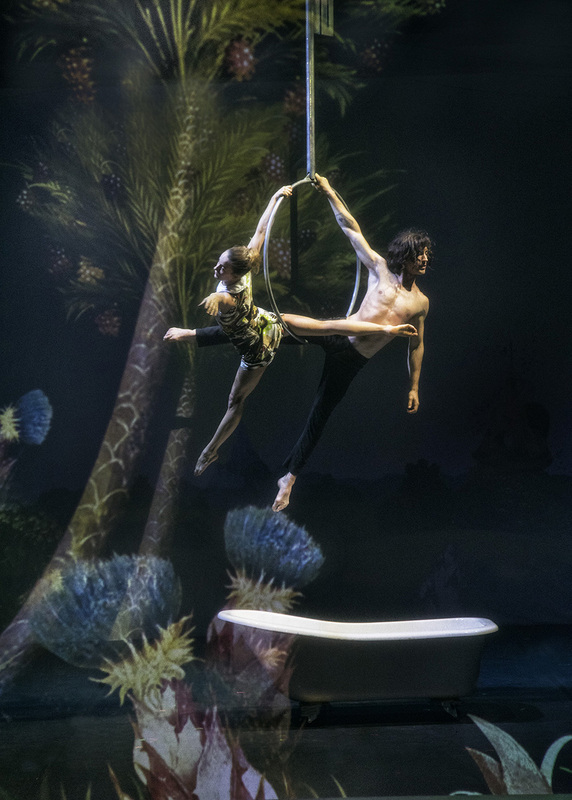 The Danish-Canadian circus show mixes the psychedelic influence of the works of Bosch to an intoxicating spectacle. A dream work of technology and arts. An educational and brilliant performance. A fantastic journey through surreal imagery that delves into Bosch’s fabulous and saturated universe. 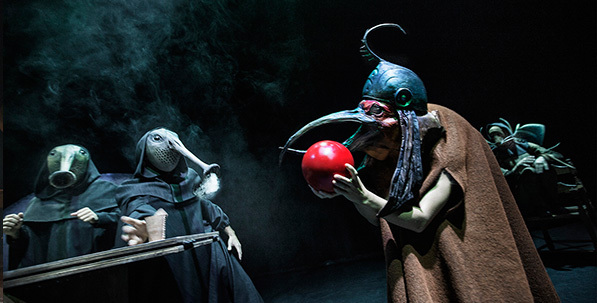 Bosch Dreams pays homage to the painter Hieronymus Bosch and the surrealist movement he inspired. Pictures come to life right in front of you as amazing acrobatic artists unleash their playfulness across a fascinating 3-dimensional canvas of projected videos created by the French-Argentine video artist, Ange Potier. Potier's magic-realist video projections encompass everything that characterizes both Bosch and the sequential surrealist movement. The Dutch painter Hieronymus Bosch is renowned for his wondrous paintings with peculiar people and imaginative animals. The painter’s death 500 years ago is marked by celebrations throughout 2016 worldwide and especially in his hometown ‘s-Hertogenbosch, the Netherlands. 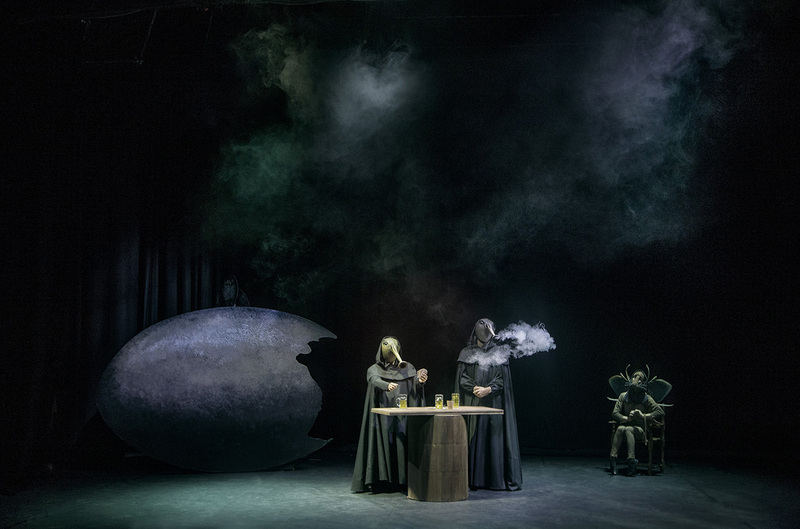 The Jheronimus Bosch 500 foundation and Festival Circolo in the Netherlands initiated circus productions inspired by the painter. 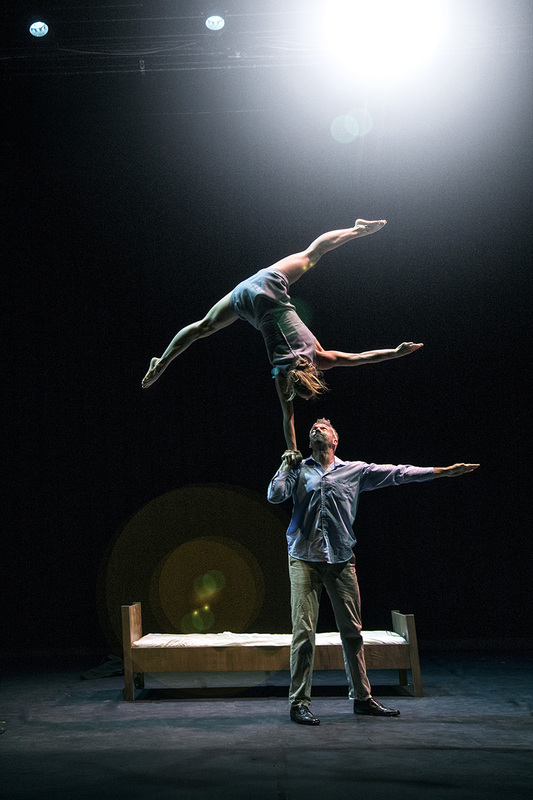 Les 7 Doigts, in collaboration with Republique, were asked to create an anniversary show that world-premiered at Republique before going on a tour of 24 shows at the leading theatres in the Netherlands and Belgium. Bosch Dreams is dedicated to the memory of Martin Tulinius (1967 – 2016) whose enthusiasm and passionate creativity were essential in bringing this artistic dream to life. Alike Bosch, Martin knew life is perishable, and what really counts is how we choose to live it while it’s ours. He chose to live his to the fullest, inspiring many along the way. May his joyful spirit continues to live through this show. Samuel Tétreault. The Canadian director Samuel Tétrealt and the Canadian video artist Ange Potier have, in collaboration with Martin Tulinius and the dramatist Simon Boberg, created this impressive, wildly visual show of highest international standards in celebration of the artist. With the support of Conseil des arts du Canada, Conseil des Arts de Montréal & Conseil des arts et des lettres du Québec. Bosch Dreams is dedicated to the memory of Martin Tulinius (1967 – 2016).